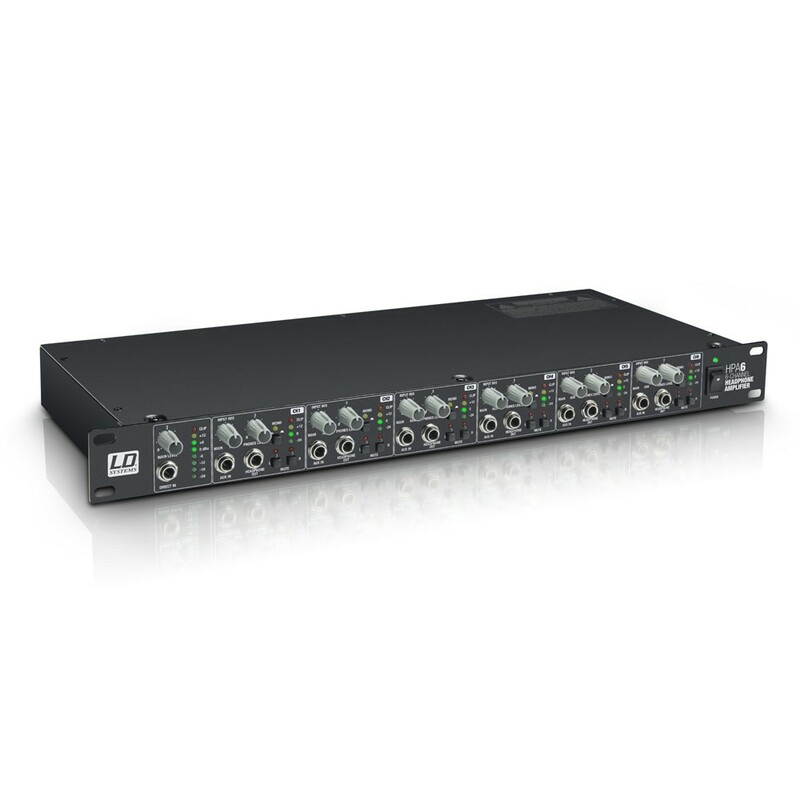 In the rubric signal processors, you will find digital models in versions with 3 and 6 channels. 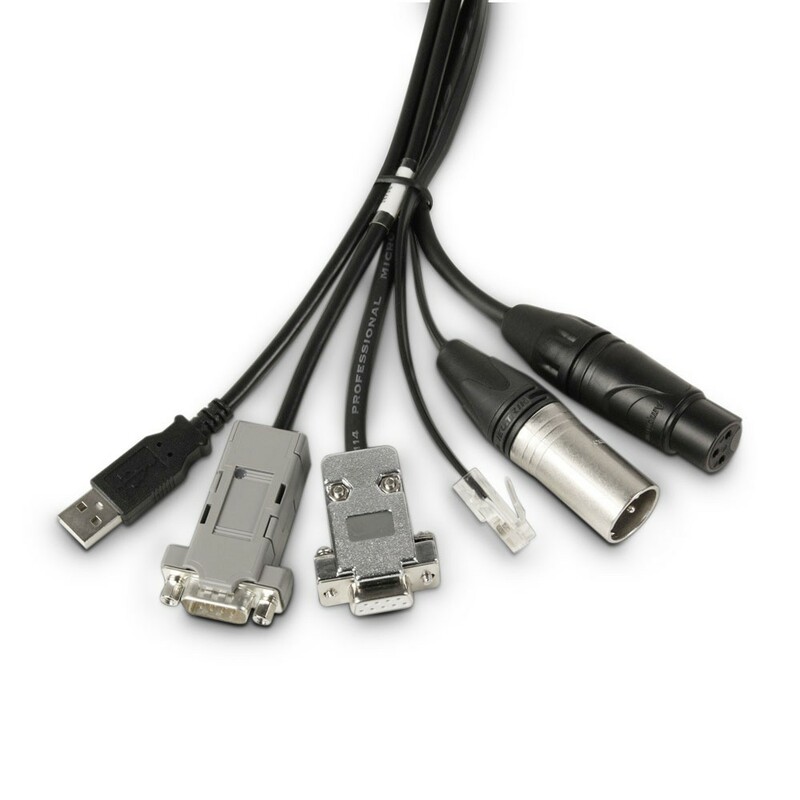 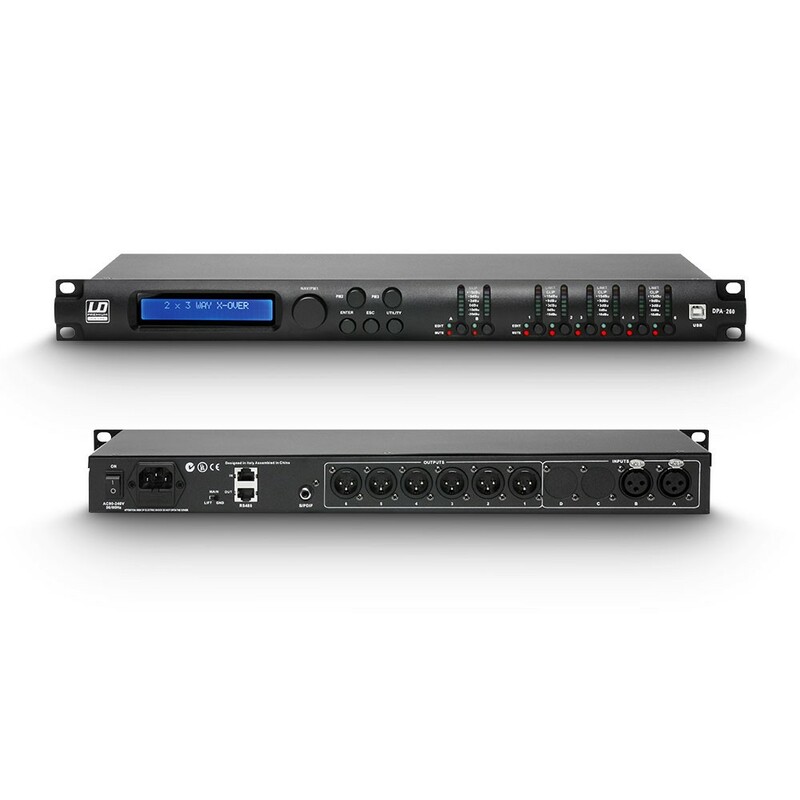 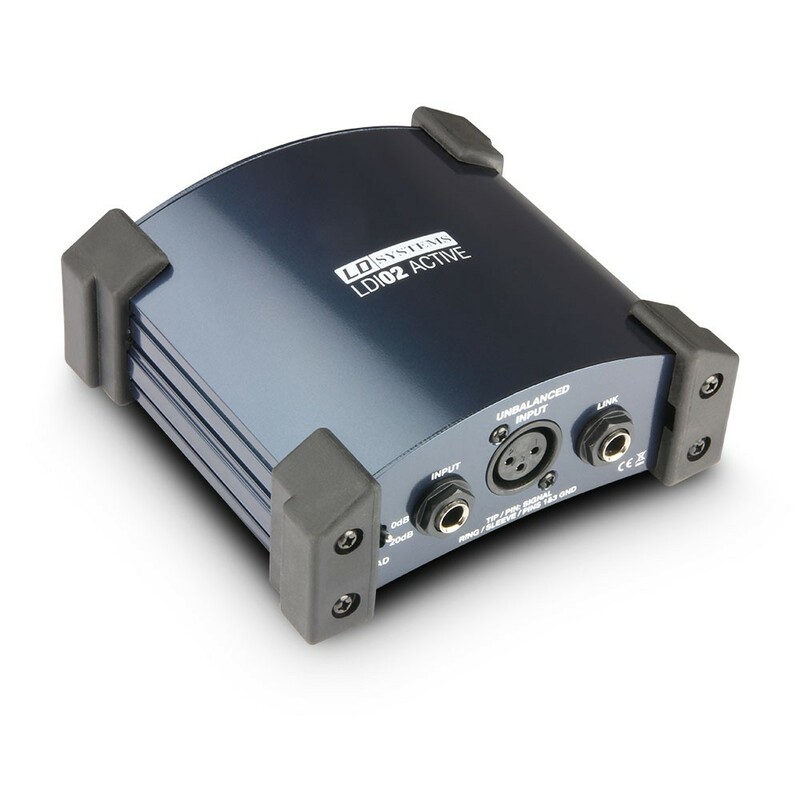 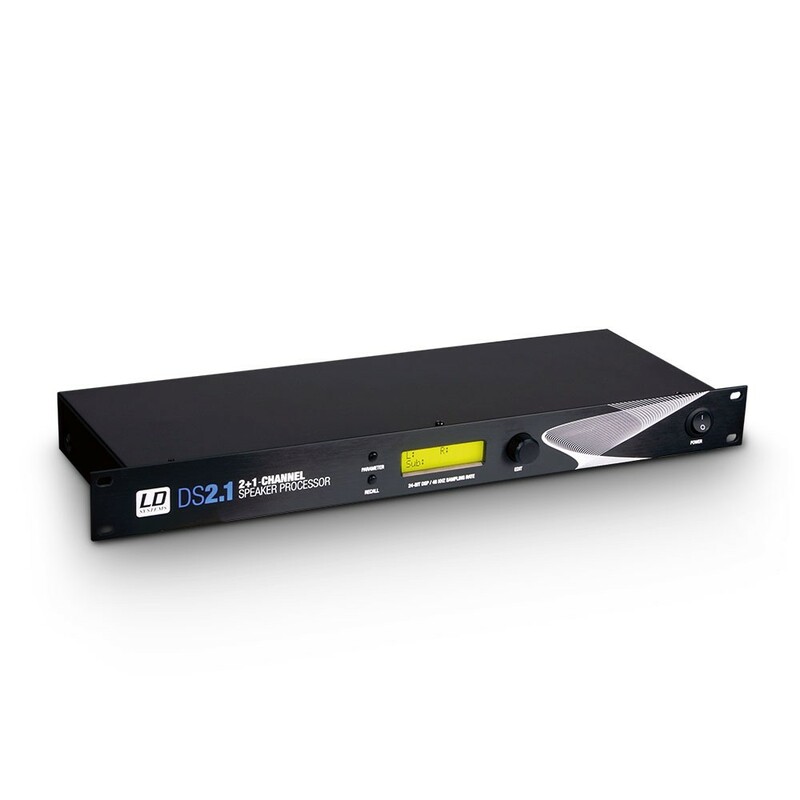 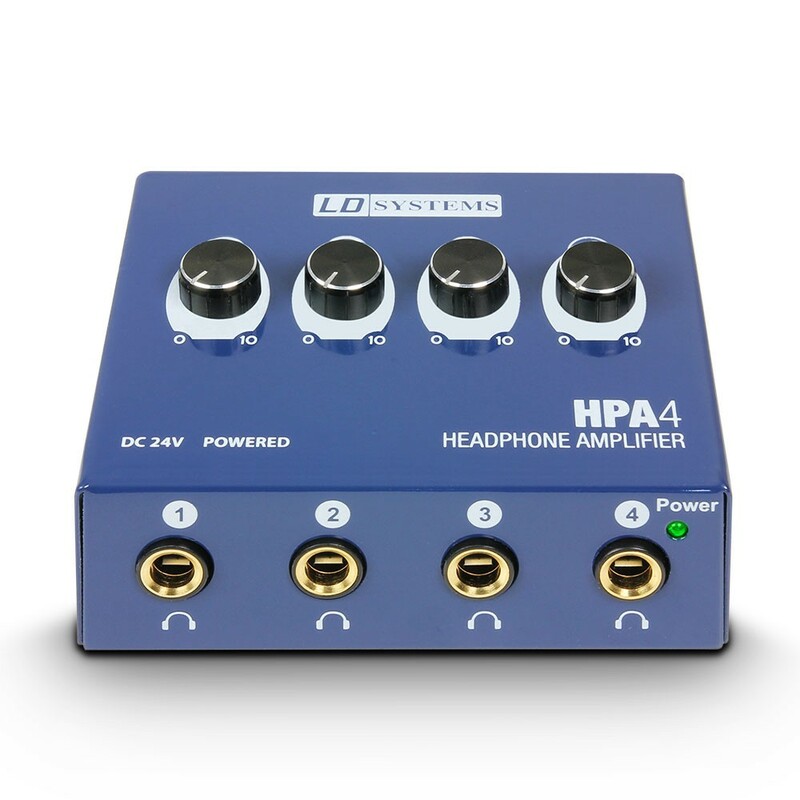 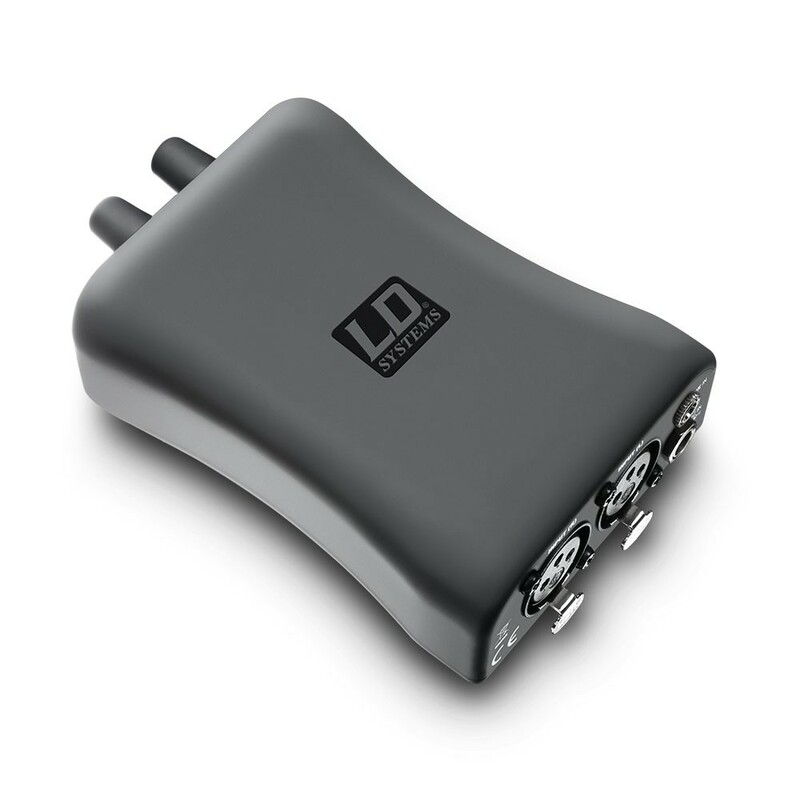 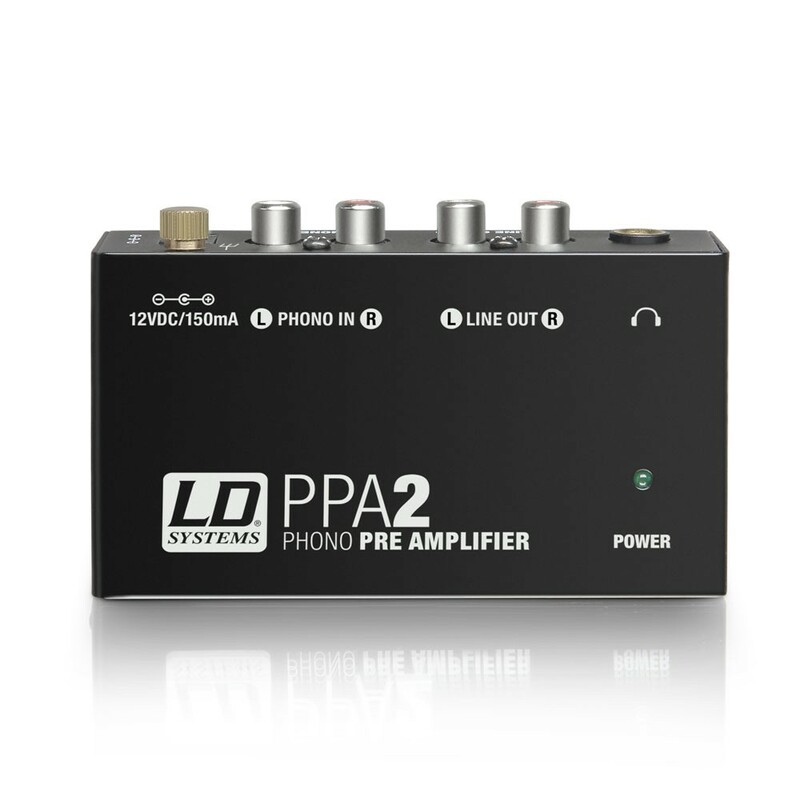 The DSP controller is optimized for use with LD Systems speaker cabinets, but also works with other common systems. 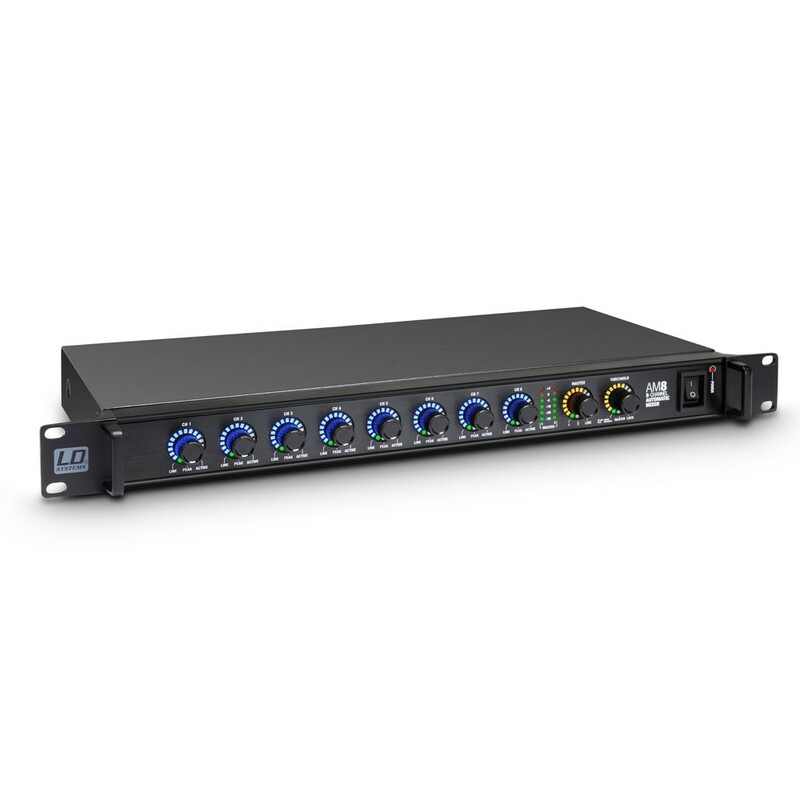 The graphic equaliser in 19“ standard format is outstandingly well-suited for professional live and studio applications. 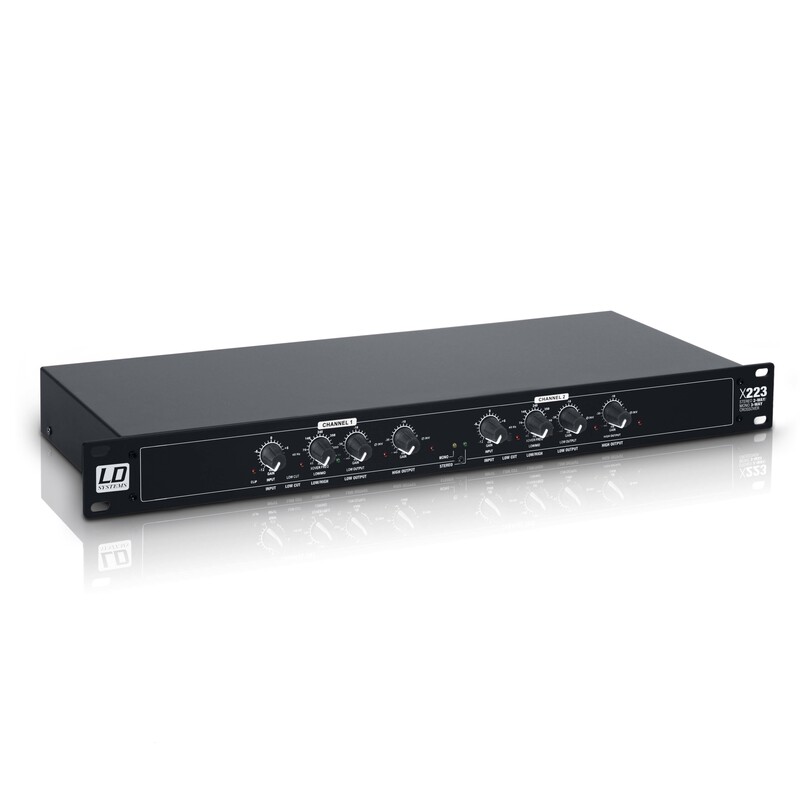 In addition, LD Systems offers an active crossover that meets the highest standards and stands out because of its excellent sound.